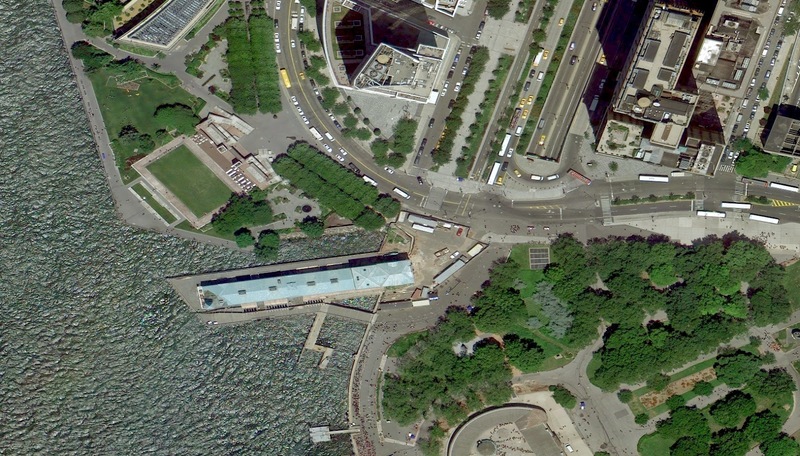 Google is offering access to its Google Earth imagery with the launch of a new service called Google Maps for Business. The service enables businesses to purchase and use Google Earth imagery, providing access to high-resolution aerial imagery covering the continental U.S. According to the Google Enterprise blog, this will help customers like government agencies get the imagery they need without putting the resources into collecting their own aerial photography.